Fancy a Father’s Day with an Italian flair? Celebrate with Favola’s Italian hi-tea. 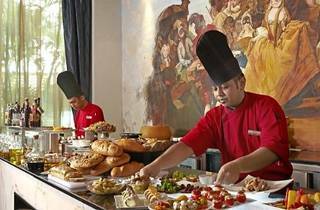 Priced at RM88++ per person, dads will enjoy the hi-tea on the house with every three paying guests. 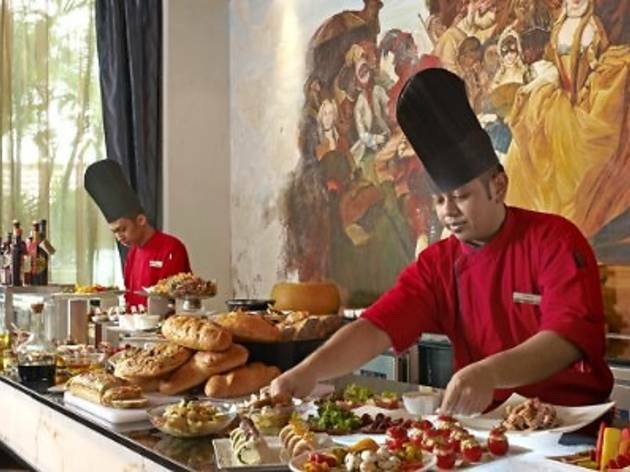 At RM188++, enjoy the hi-tea with a free flow of Prosecco, red and white wines. There will be a special gift for dads as well.